Save on Orapred at your pharmacy with the free discount below. Orapred is a drug prescribed to treat the inflammation associated with different illnesses, diseases, and conditions, and is dispensed as either an oral solution or a disintegrating tab. Prices for the liquid range from $60 to $560 dollars, depending on the volume (25, 50, 60, or 237 ml). The orally disintegrating tabs come in dosages of 10, 15, and 30mg, with prices for fifteen starting at $220 and climbing to $490, depending on strength. 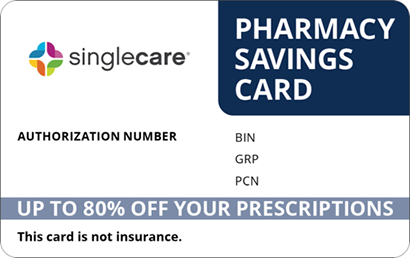 At HelpRx, we offer an Orapred coupon that lowers prices of this medication by as much as 75% at local pharmacies. 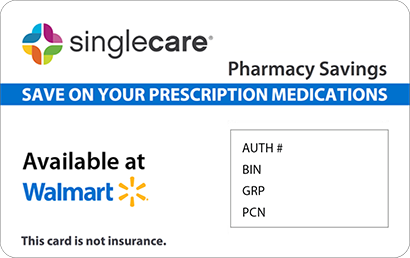 To download one, click the “Claim Discount” button, and use the coupon every time you fill a prescription. Orapred is the corticosteroid prednisolone prescribed to treat the inflammation in joints, skin, lungs, or other organs caused by certain disorders and illnesses such as allergies, ulcerative colitis, lupus, skin conditions, breathing disorder, arthritis, and breathing conditions such as asthma. It may be prescribed to treat other conditions such as adrenal gland issues or blood disorders, at the discretion of a doctor. It is an endocrine metabolic agent preventing the release of substances that cause inflammation. How do I take Orapred? The Orapred drug is dispensed as either a liquid solution or as a disintegrating tab, both of which are taken orally; the frequency of dosage will depend on a patient’s particular circumstances. If taking the liquid suspension, shake the bottle well, and pour the prescribe amount into a dose-measuring spoon or cup; do not use a household spoon. If taking the disintegrating tab, remove it from its blister pack when you are ready to take it and immediately place it in the mouth, allowing it to dissolve; do not chew or swallow the tab. 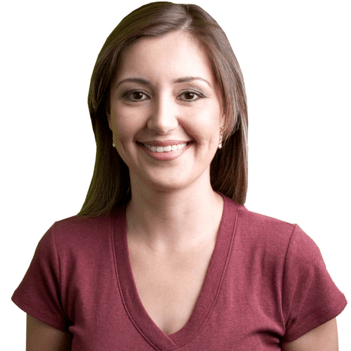 What are the possible side effects of taking Orapred? Some individuals have reported side effects after taking Orapred. Less severe side effects include headache, dizziness, nausea, increased sweating, stomach pain, slowly healing wounds, bloating, or dizziness. If any of these conditions persist or worsen, contact a doctor. Serious side effects requiring immediate medical attention include coughing blood, symptoms of an allergic reaction (hives, rash, itching, fever, difficulty breathing or swallowing, swelling of the face, mouth, lips, throat, or tongue), hypertension, drop in potassium levels, bloody or tarry stools, pancreatitis, vision problems, depression, seizures, swelling, rapid increase in weight, or unusual thoughts or behaviors. What if I forget to take a dose of Orapred? 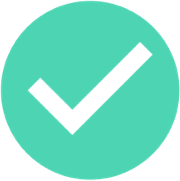 If a scheduled dose of Orapred medicine is missed, take it as soon as you remember and are able. However, if it is almost time for the next scheduled dose, skip the one missed and take the next one at the regular time. Do not increase the number of doses or change the dosing pattern to make up for one that was missed. How do I store Orapred? Keep Orapred tightly sealed in its original packaging, out of the reach of children and away from the extremes of temperature and humidity. Do not allow the Orapred solution to freeze; do not let the disintegrating tabs get wet. Dispose of any unused or expired doses according to the instructions of a pharmacist. What happens if I overdose on Orapred? If an Orapred drug overdose is suspected, contact the Poison Control Center at 1-800-222-1222. However, if the individual has stopped breathing or fallen unconscious, contact Emergency Services at 911. Symptoms of an overdose include changes in body fat (shape and location), thinning of the skin, acne (or an increase in its severity), facial hair growth, impotence, decreased sexual interest, menstrual problems, or bruising easily. The long-term use of Orapred may affect a child’s growth or cause bone problems. Contact your doctor if you become pregnant while taking this medications. Long term use of Orapred may weaken the body’s immune system. Do not stop using this medication without a doctor’s permission. Do not receive a live vaccine while taking this drug; do not drink alcohol while taking it. Orapred is a brand name of the corticosteroid prednisolone, and may also be available under such names as Prelone, AsmalPred Plus, Veripred 20, Orapred ODT, Bubbli-Pred, Pediapred, Millipred, Millipred DP, and Flo-Pred. However, the formulas and intended uses may be different, and one cannot be substituted for another without the written permission of a doctor. Our Orapred coupon can lower the price by up to 75% at local pharmacies. 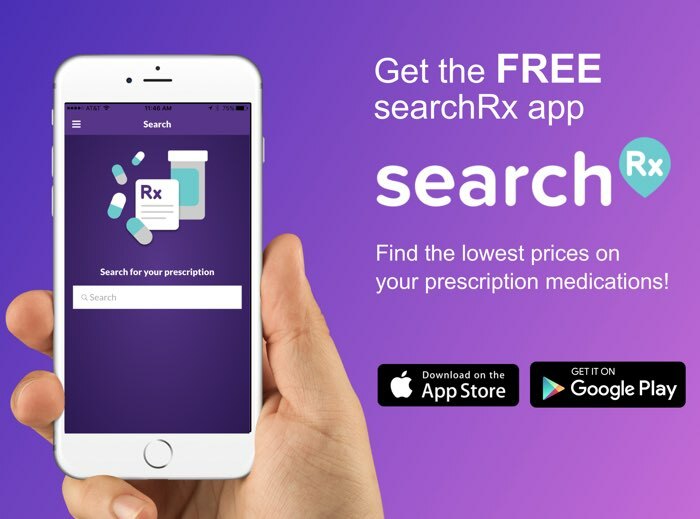 HelpRx also has a reusable discount card available that can reduce the prices of these and other medications by as much as 75%. 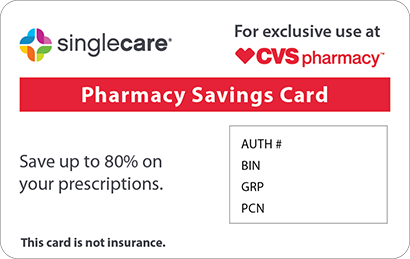 To download, print, or email this cost-saving item, click the “Free Card” button at the top of any page on the site, and use it every time you fill a prescription.